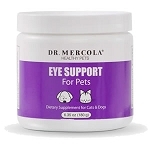 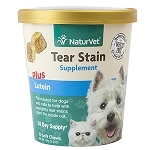 Eye infections, tear stains, cataracts are some of the eye problems that affect dogs and cats. 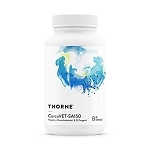 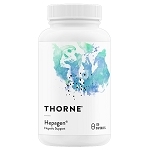 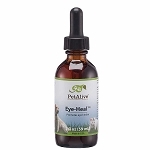 Bilberry, lutein and other carotenoids promote optimal eye health. 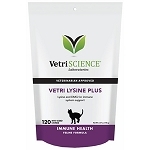 VetriScience Vetri-Lysine Plus for Cats - 120 ct.
PetAlive Eye-Heal - Natural Cleansing Solution for Pet Eyes - 2 oz. 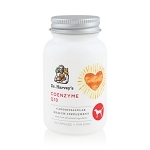 Dr. Harvey's Coenzyme Q10 for Dogs & Cats - 60 ct.